Need a Roofer in London? We were founded in 1980 and have grown into the successful business that we are today by maintaining a professional and reliable service all year round and not to mention the quality of our products. With the close and direct involvement from the director of the company in all contracts, this has helped us to maintain a good relationship with all our customers. ..
Whilst I appreciate the work has perhaps been protracted, we have to acknowlege the extreme conditio..
We were extremely pleased with the cladding finish and installation. 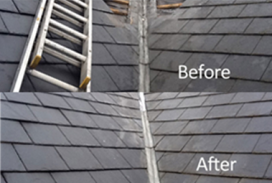 Complete Roofing Repairs LTD of..
Is your roof showing signs of ageing? 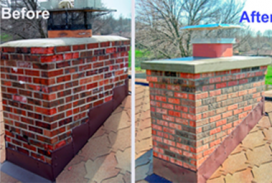 Then now ..
Our fireplace coating products are black and fu..
Flat roofs are a very important part of our bus.. 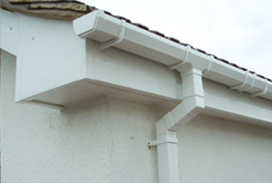 Complete roofing repairs LTD delivers exactly w.. Damp works is done as a protection against mois..
Do you want to replace your old roof? 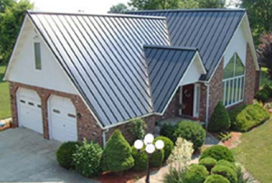 You don&r..
We are one of the largest independent providers..
Are you in need of lead roof repair? Here is th.. Copyright 2016 | Complete Roofing Repairs LTD. All Rights Reserved.